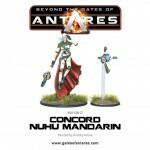 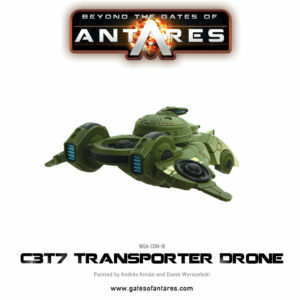 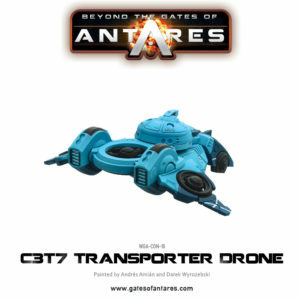 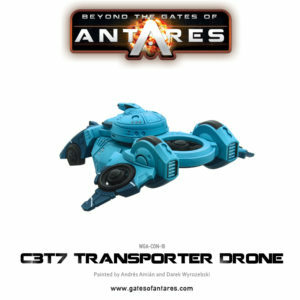 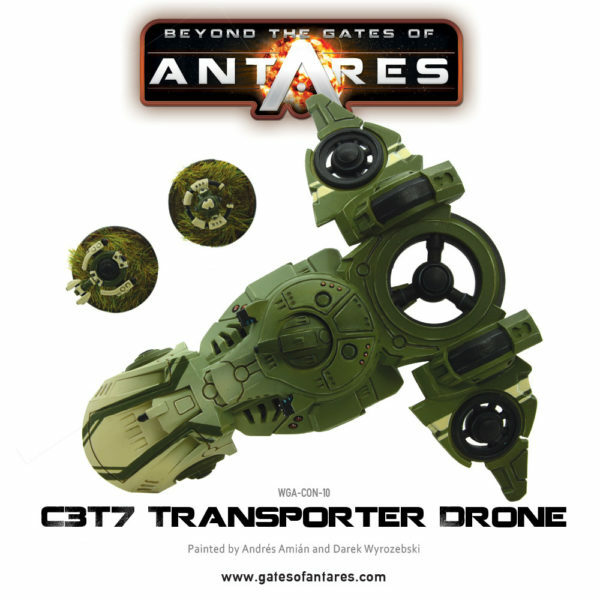 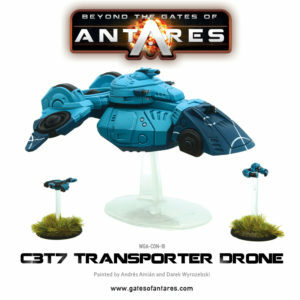 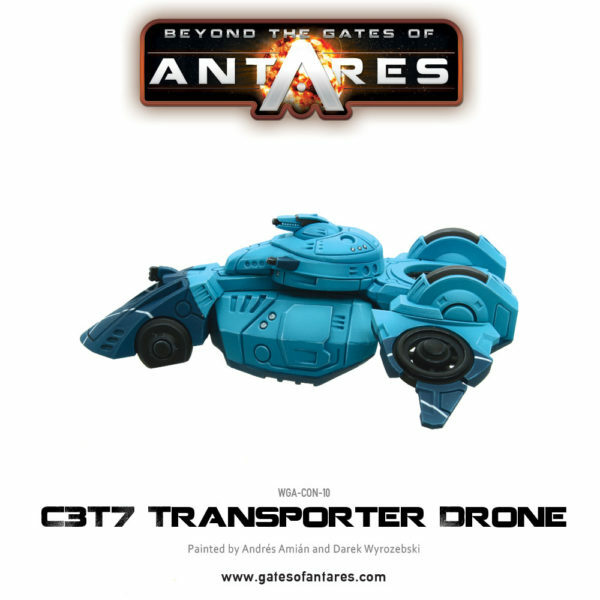 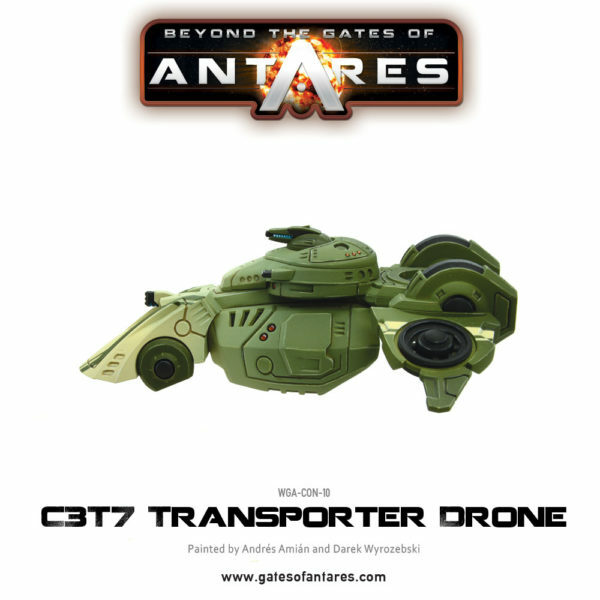 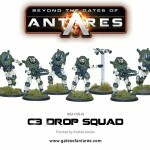 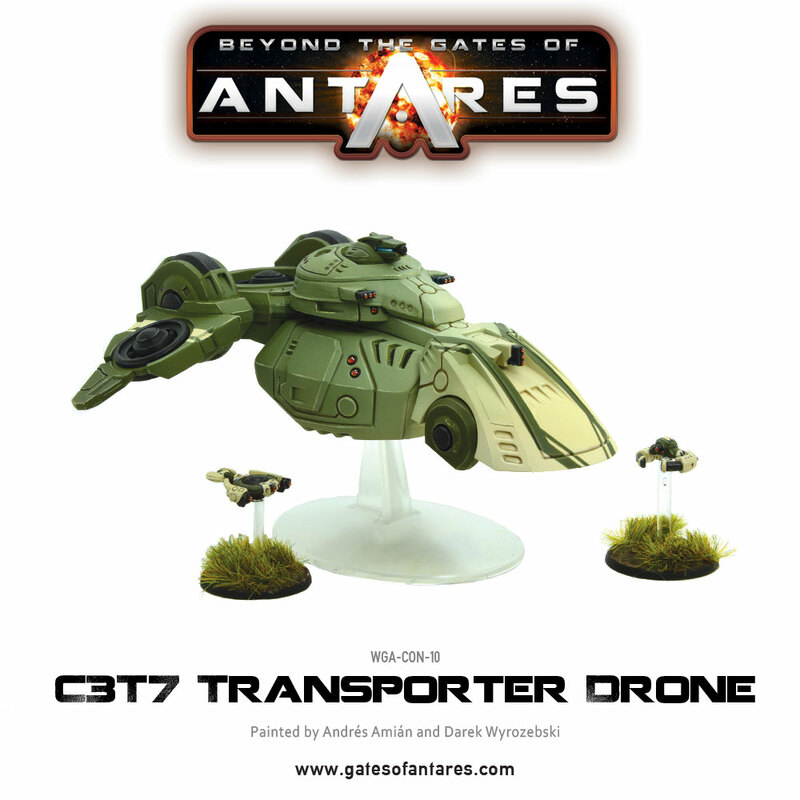 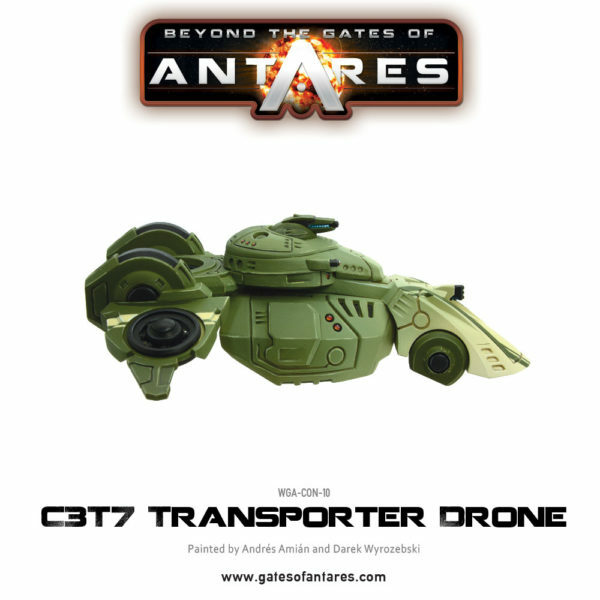 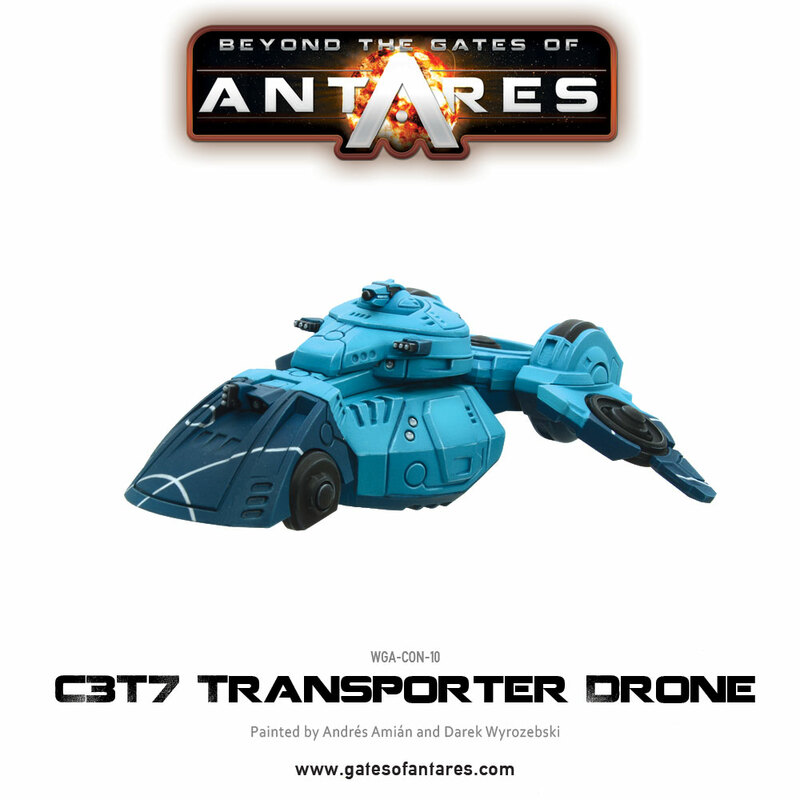 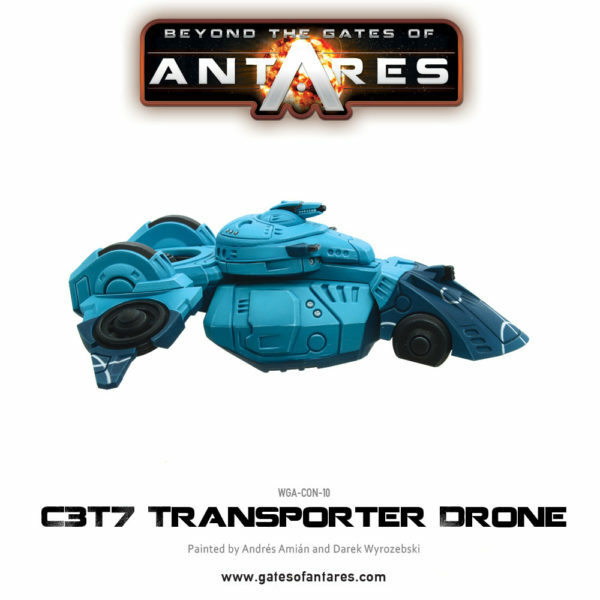 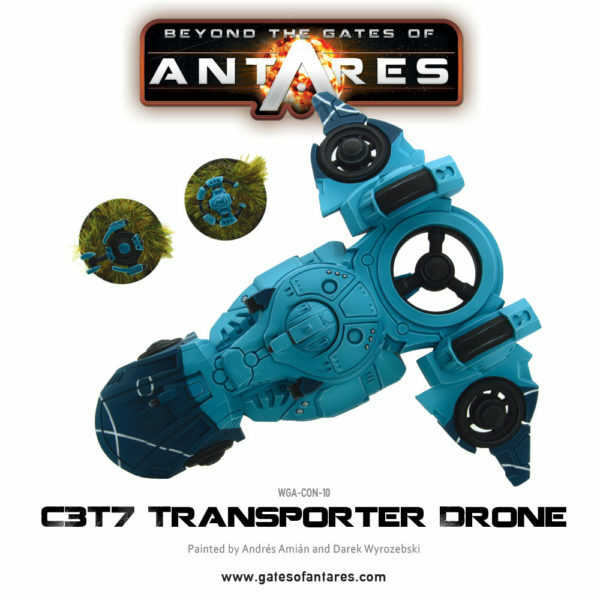 Concord forces can now arrive in the elegant C3T7 Transporter Drone! It is armed with a plasma light support which also enables it to operate as a lightly armed combat drone, making it something of a universal ﬁghting machine. Its wide opening side doors give access to a cavernous interior. 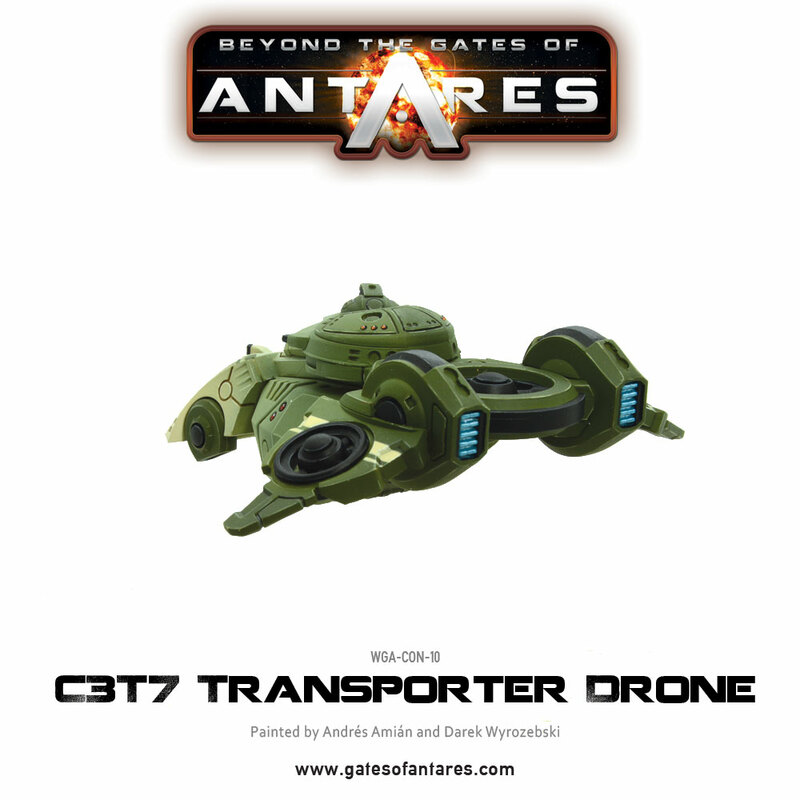 As it is designed to carry humans in safety its armour is a mix of kinetic shields and ﬁxed emission hyperlight type armour combined with a composite armoured transport shell. 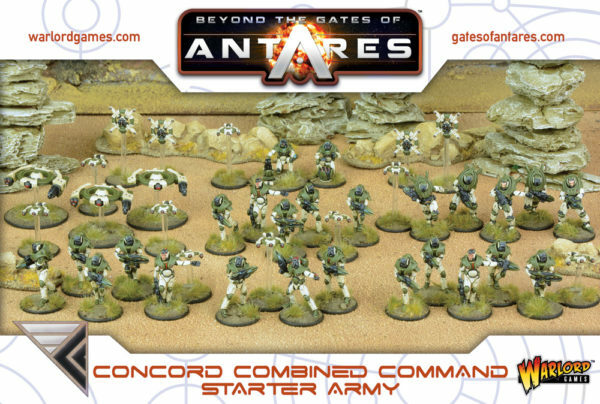 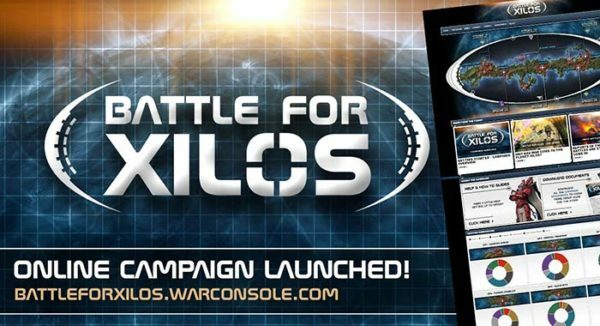 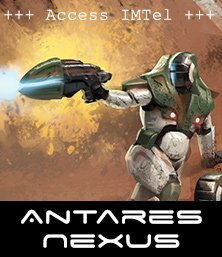 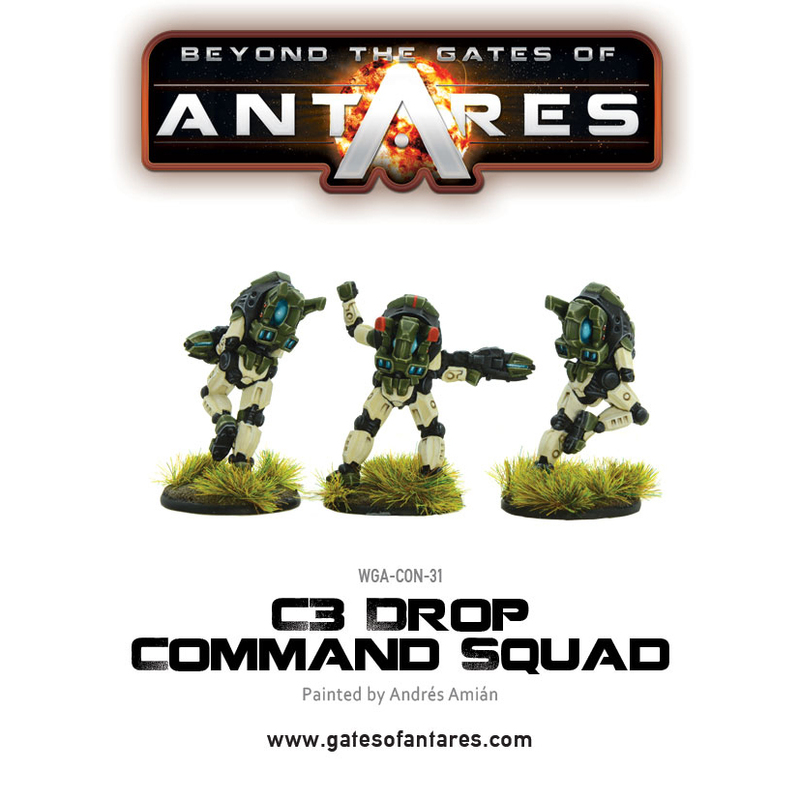 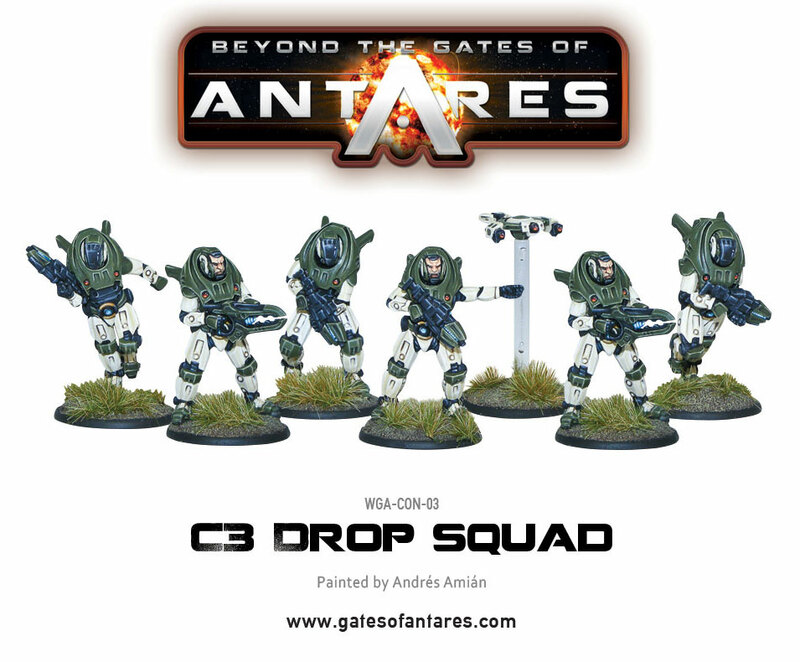 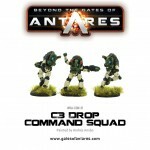 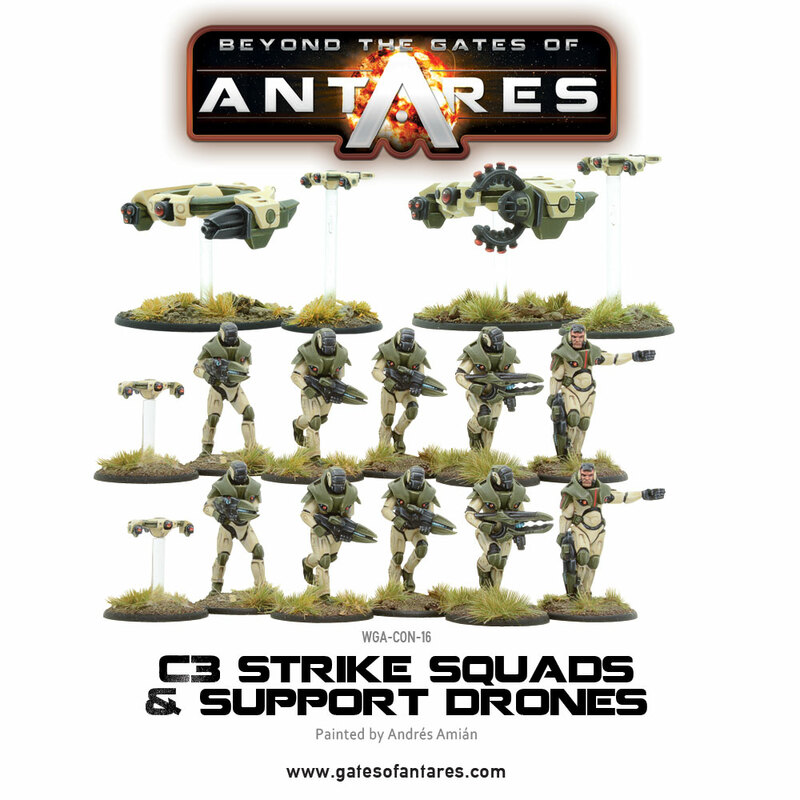 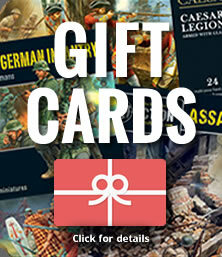 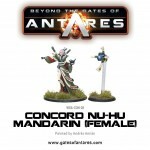 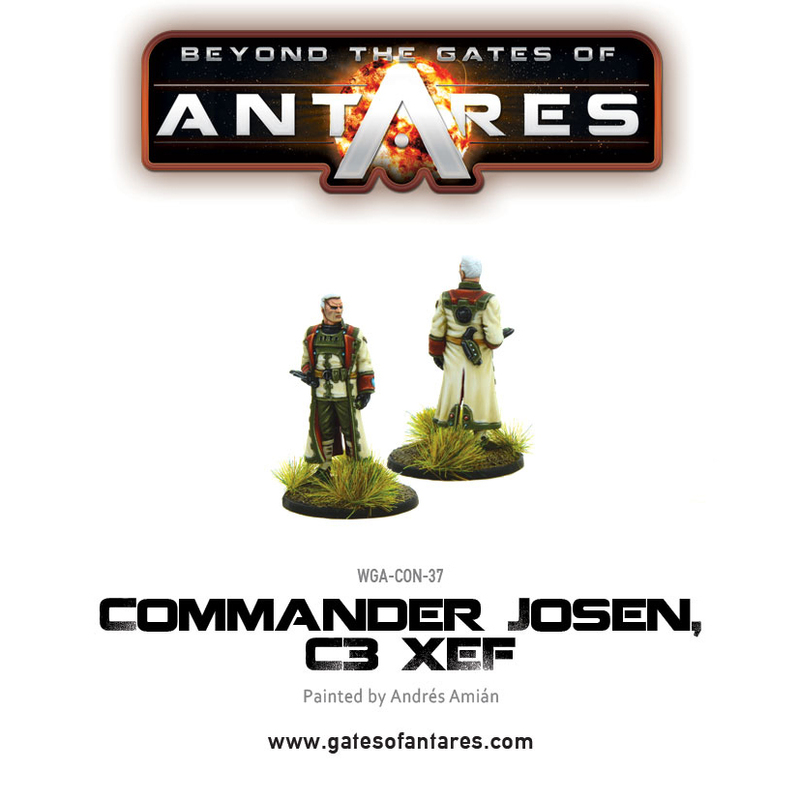 Expand your Antarean forces with the new characters and equipment and descend into the Battle for Xilos!